This project is about realizing an environmentally just Kisumu City through appropriate interventions in the flow and handling of materials. It uses systems thinking and resilience theory and applies coproduction as a methodological approach. Partners involved in this project include the City’s Directorate of Environment, private waste entrepreneurs, residential associations and the academia. The goal to be achieved in this project is the realization of an environmentally just Kisumu City through understanding of urban metabolism (description, handling and analysis of the flows of the materials and energy) and ecosystem services and promoting the sustainable use of natural resources and effective environmental management. 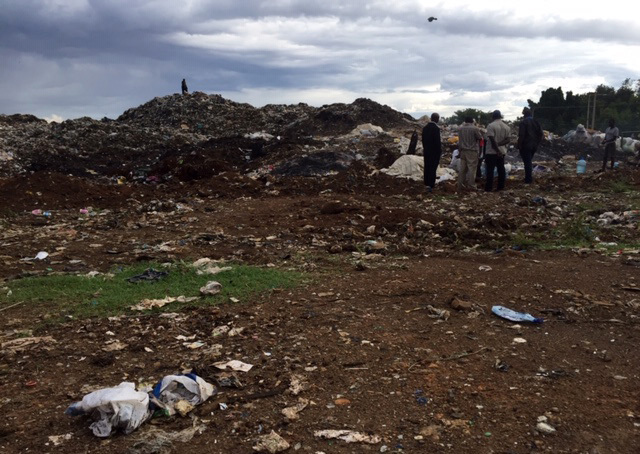 The project will focus on two aspects; waste management system of Kisumu City and waste management technologies. 1. Use a co-production approach to promote the setting up of pilot centres for waste recycling/transfer. The centres will bring all stakeholders on board and will serve as spaces for meetings/mobilization points for discussing other challenges and demonstration of best practices on improved technologies (appropriate technologies) of waste management for environmental and socio-economic benefits. It is to facilitate development of framework for collaboration amongst the stakeholders as well as waste actors for effective waste management. Ultimately it is to develop systems for formal solid waste recycling within the city to strengthen the weak links in solid waste management system of the city. 2. Specific technologies are identified and promoted through demonstrations for adoption and utilization by the waste actors. They involve; e.g. composting technology and marketing of the compost to cater for the biodegradables waste component (aspects considered are quantity, quality, demand and marketing), potential of conversion of wastes to energy (through briquetting and biogas technologies), etc. It is to promote waste management technologies to reduce the resulting solid waste for economic utilization of organic waste and environmental preservation. Review of the status in the short term and development of a plan of action on waste management at Kachok is currently being undertaken jointly with Practical Action. - Waste recyclers/actors are being networked for formalization of their operations and linkages amongst them as well as to the City Directorate of Environment. - Securing project demonstration sites and establishing partnership arrangements. 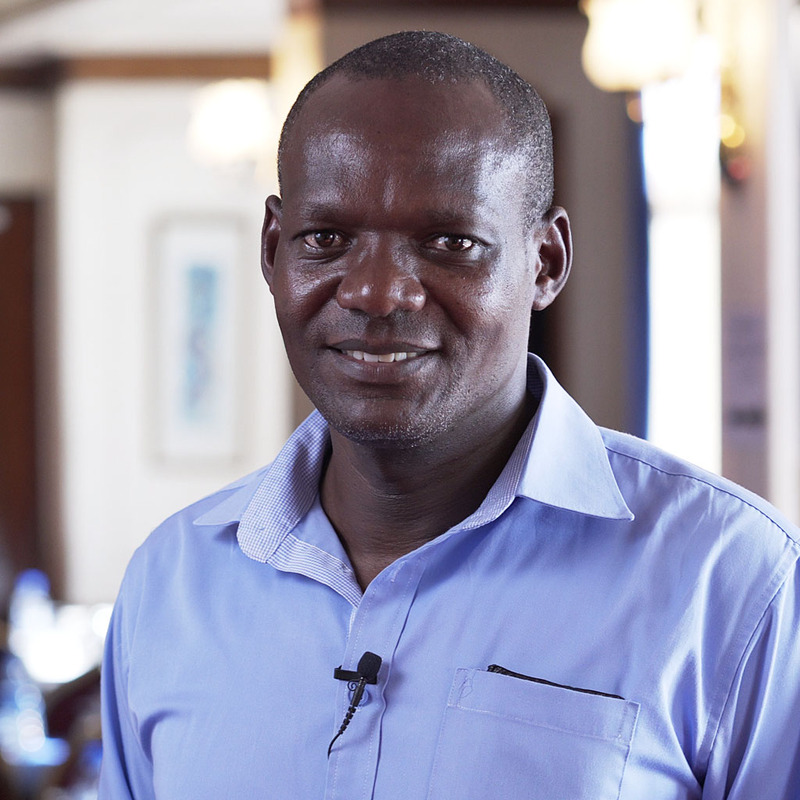 George Kavulavu is a PhD student at Jaramogi Oginga Odinga University of Science and Technology, JOOUST.